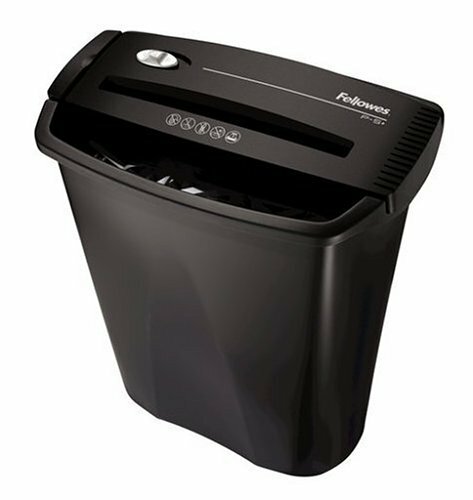 The PS80 shredder from Fellowes is ideal for your home or small office. It can handle up to six sheets of standard bond paper and, at 9.5 inches, has a wider entry than most shredders. Plus, the steel blades of the PS80's cutting mechanism can handle staples and paper clips, and a handy waste bin is included for easy removal. Green and red indicator lights tell you when the unit is ready to shred. When the shredder is in the "on" position, shredding is activated automatically when paper touches a sensor on the blades; it automatically stops when shredding is complete. If the machine is not properly placed on the waste stand, the red light alerts you to adjust it. I've had several shredders for my home office. Simply put, the PS80-2 is terrific. The shredding capacity is rather impressive and it nearly never jams. When it does jam, it's my fault for overloading it. A simple push of the reverse button and off it goes. 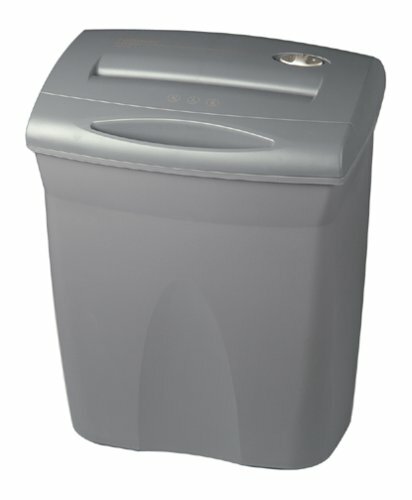 The waste can is conveniently housed in the unit and the unit is very attractive (slate gray). It is a rather large shredder, so find a good spot for it! The crosscut shredding is very complete and the pieces are extremely small. The unit is a bit loud and I suspect it is because of the strength of the motor. I have used several shredders, gone the cheap route for [the price] and ended up throwing them out in disgust. I'm very pleased with and recommend the PS80-2! The PS80C-2 was my second shredder, and a replacement for a smaller, older Fellowes shredder. The PRO's: 1. 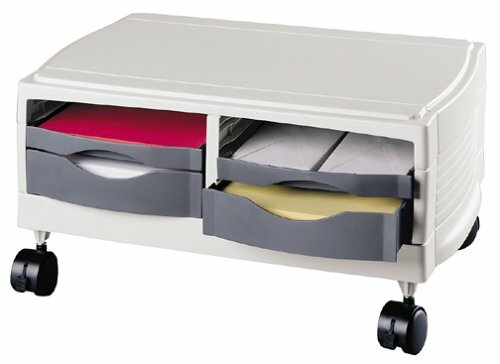 Compact desing fits neatly in home/office; 2. Noise level is reasonably low - typical of cross-cut shredders; 3. Properly maintained (oiled and cleared) it is capable of cutting many thousands of pages of plain paper with minimal hassle. The CON's: 1. As corroborated by another reviewer below (and in spite of manufacturers claims) this model will jam if loaded with more than about 2 standand business envelopes or 4-5 sheets of typical 20lb paper at a time; 2. Thermal protection for the motor makes sense, but is annoying as it will shut this machine down for about 30 minutes after only 10-15 minutes of near-continuous shredding; 3. "Heavy-duty" shredding (items other than light-weight plain paper and/or extended-time use) WILL lead to recurring problems (such as "deep jams" and debris crammed into places that require lengthy and painstaking extrications with tweezers and need-nose pliers) and even the potential for the destruction of critical plastic components such as guide teeth and cutting-cam housings (which would presumably be fabricated from METAL in a more expensive unit). Unfortunately, I've learned this the hard way: I've had to actually disassemble the case and remove the cutting-cams twice now to clear difficult obstructions. This is a dirty and very time consuming exercise. Worse, I've discovered that high-volume shredding of documents of various sizes/thicknesses/types can cause excessive paper chip debris to "backwash" into the motor/cutter housing, which in turn creates significant expansion pressures within this plastic housing. In my case, this lead directly to the BREAKING-OFF of nine of the plastic guide teeth which sorround the cross-cutting cams, and the SHATTERING of the plastic housing assembly in numerous key locations, including 6 of its 8 anchor points. This has rendered my 1.5 year old shredder INOP until replacement parts can be obtained and repairs made. BUMMER! Overall, the PS80C-2 is probably about average in its price class. Cross-cut shredders seem to be inherently more "delicate" and finicky than traditional strip shredders (the added security offered by cross-cuts comes at the cost of greater restrictions on use). 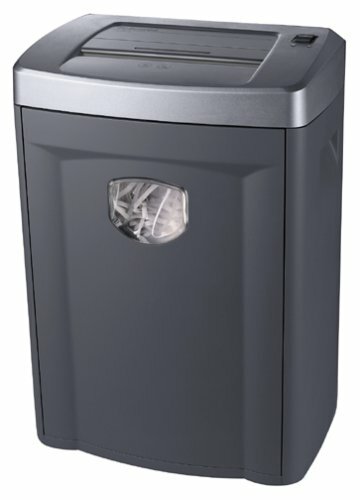 It seems that to obtain the ability to really shred tons of paper of all sorts for more than 10 minutes at a time without jamming/overheating requires a jump up into the "commercial" class of shredders (which start at about 3 times the price of this unit). 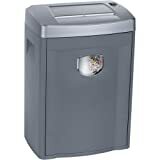 For VERY LIGHT, CASUAL home use, this unit will probably suffice; if, on the other hand, you tend to shred everything with any personally identifying information on it before discarding, you may be better served splurging for one of the "commercial" models (#320 and higher). That's my intention. While the waste can had a minor crack, which I fixed, due to delivery company. 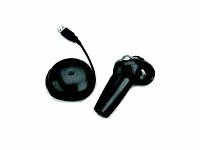 The head unit works well and it was recvd sooner than expected, by abot 2 weeks. I am very satisified with the unit and the quick shipping. This shredder is excellent. I had previously used a very cheap strip cut model. I was used to seperating, unfolding, and all sorts of preparation. I generally accumulate paper to be shredded and then it's a job to shred everything that's piled up. I had quite a pile when I bought this shredder, including a couple of credit cards. I fed it stacks and stacks of paper at a time including some staples. Everything went right through and became tiny unrecognizeable confetti. I did not experience any overheating or jamming. I would say that I ran it for 15 minutes or so continuosly. The basket is easy to slide out and empty and you can see the level through the sight window. This is the shredder to get for your home or home office. I wound up getting it at Office Max for the same price as Amazon. The guidelines for usage of this shredder are 10-12 minutes at a time, with 20 minutes of non-usage in between. If you go over these guidelines (which I did on one occasion) the shredder overheats, and you must wait for it to cool down & recoop. It works fine as long as you don't overuse it. Since this is a cross-cut shreder its requires more maintenance than a straight-cut shredder, and needs to be oiled. The advantage to cross-cut shredders is that the shreds are less voluminous than with straight-cut shredders. The shredder's many blades are prone to getting lots of little paper shreds caught in them, which I find myself pulling out piece by piece when I empty the bin. This happens mostly when you shred smaller items like envelopes. When you shred larger letter size sheets, there are fewer paper shreds stuck in the blades, and it's less of an issue. When emptying the shredder's bin, the top is heavy to lift, which is a bit of an inconvenience. Overall, the shredder works fine for light day to day use, and the product's design looks sleek and doesn't take up too much space. I have been shredding documents with the PS60-C2 for over one year, and unfortunately I am on every junk mail list possible. I had originally wanted a shredder to dispose of all my mail. Unfortunately, the shredder does perform as the technical specifications indicate. Therefore it will not shred folded credit card offers or financial statements without first opening the documents, unfolding the literature, and dividing content for two passes. The following observations are based on my extended usage. 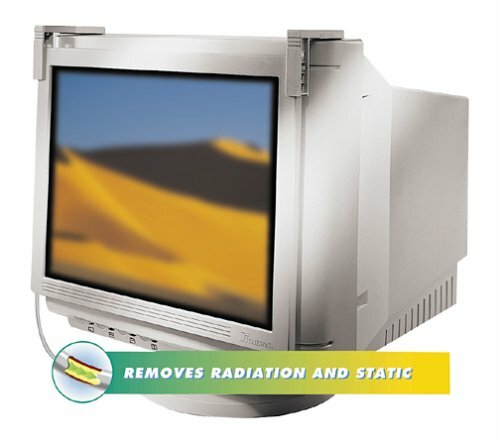 Some of the issues outlined are not necessarily the product defects. But they may indicate the shredder may cost more human effort over an extended time than just throwing away the paper. 1)	The baskets window is very helpful to determine when the confetti paper must be dumped. This feature is very help; unfortunately the basket is very small is only ~14 inches high. I find myself constantly pulling it apart and moving output to trash receptacle. 2)	The confetti paper swims all over floor if not extremely careful when discarding shredder output. This stuff is difficult to clean up! 3)	The motor can jamb very easily if you stuff more paper than manufacture recommendation. This limitation is obviously human related as manufacture has indicated only 6-8 sheets are allowed. On the contrary, trying to count pages before stuffing into device is pretty nerve racking - darn that batch just blew up. 4)	If the motor jams, then you have to unplug unit (e.g., crawl under desk), pull shredder motor off top, pull out all the little pieces, clean up all the confetti paper, put motor back on top of garbage pale, plug unit back (there goes my back), and then hope the forward/reverse switch clears the jamb. I am motivated to write this review because I feel stupid that I did not buy a heavier duty model that can shred between 12-20 pages, has a bigger trash can, and is easier to clean up after when trash receptacle is full. I think this printer is ideal for a user with low volume shredding needs. I think Fellowes should at least consider trying to make the trash receptacle larger and make the clear window bigger. This paper shredder from the folks at Fellowes is a compact shredder designed for smaller business offices and home- based businesses. The motor on this unit is powerful and it only needs occasional lubricating. The blades can cut through paper, credit cards, paper clips, and staples. The width of the paper feed on this device is only 9 inches, so if you have a piece of paper that is larger you will have to fold it in half first or cut it, in order to feed into the shredder. If a jam- up occurs, all you have to do is flick the switch to the reverse setting and the item will pop back out. Because this shredder cuts in a criss- cross pattern, there is added security against theft. This is particularly important for those businesses who deal with documents that include Social Security numbers and credit card numbers on a consistent basis. The paper is cut down to pieces measuring only 1 and 3/8 by 5/32 inches. This is small enough that there should be no further worries about anyone piecing together the paper. It would be more frustrating than it's worth. This shredder is fine for smaller loads, but for larger offices, it is impractical. It will overheat if used too much. Businesses that have a larger load will need a larger shredder. But for smaller offices, this shredder is one of the best on the market, easily worth the price you pay for it. Does the job...and so quietly! I just received the Fellowes PS60C-2 from Amazon (best price I've found, BTW) and proceeded to shred about 200 pages of personal documents without a hitch. It's fast, efficient, and so quiet. 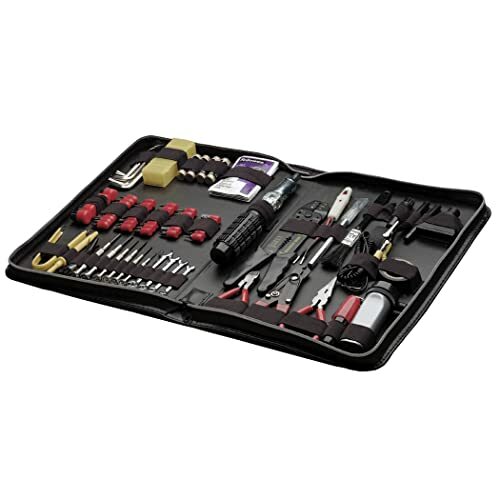 This is a top product for home-office and small business use. I had a previous strip shredder by Fellowes, wasn't overly impressed with it, but since they have a near monopoly on the market, I ended up getting this one anyway. It is really nice! I've actually been shredding more stuff than usual to watch it in action. I feel much more comfortable throwing the shredded confetti in the recycling bin than I did with the strips before, especially since the older machine tended to get out of alignment and leave large chunks of unshredded material. The one drawback I noticed with this shredder is it doesn't have an extra opening that would let you throw regular garbage in as well, so you'll want a separate trashcan, but that's 'best practice' anyway. It does a good job on multiple sheets as well, and doesn't make as much of a grinding sound as the old strip shredder did. It's actually more of a munching sound. Designed to meet the heavier shredding needs of the small business or home office, the Fellowes Powershred PS70-2CD Personal Strip-Cut Shredder can handle up to 15 sheets of paper per pass, to a maximum of 1,500 sheets per day. Its 9-inch entry can easily handle any legal or letter size documents, and its durable steel cutters shred paper into 0.2-inch strips which fall easily into the 7-gallon waste paper basket. Not limited to paper products, the PS70-2CD also accepts small paper clips, credit cards, staples, and even CDs (one per pass). This is my third shredder. My last shredder (about $60 and a cross-cut shredder) lasted about 3 months before the motor went. I spent a lot of time researching available shredders and I knew that I had to spend more money if I was to get something that would last. This shredder is excellent. I decided to buy a Fellowes brand because I purchased other Fellowes products for my small business, and they have performed wonderfully. This shredder is built with the small office in mind. The motor is powerful, the feed is smooth, and the throat is wide. It is on the louder side but only because it is a strong motor. You can "hear" with every shred that this machine will stand up to the challenge of daily shredding of a small office for many years. This is a strip-cut shredder and it provides satifactory security if that is a concern of yours. Although the cross-cut shredders provide a bit more security (because they shred into smaller pieces), I personally do not think they are worth the added cost and much shorter lifespan. This shredder has some nice features (you can see when it needs emptying and it lets you know if the basket is not aligned with the shredder/motor), but these are not important - it's all about how well this machine shreds, and how it can stand up to the demands of the office. I am very happy with the performance of this shredder and I would buy another one. I bought this unit while preparing for a move (I didn't feel like taking, or leaving a million old bank statements). Its not perfect but it has a number of features you won't find in a $39.95 shredder. First, its always on. It has a feed sensor so there's no need to hold the paper with one hand and the power switch with the other. Second, it will shread about 8-10 pages at a time, staples and all. Third, this model (the PS70-2CD) shreds credit cards and CDs. Awesome. On the downside, with shredding capability like this the basket fills right up and you have to keep emptying it. Also with narrow strips like checks you have to feed right down the middle as the sensor that turns the unit on is mounted dead center--so if you feed something off to one side of the feed slot the sensor may not see it and will either fail to switch the unit on or stop before you're through. That said, its worth the money. Heck, if Ken Lay had one of these babies he'd be on the golf course right now. Oh--I forgot...he is on the golf course. Ships by truck to your dock or curbside, does not include inside delivery. See seller's shipping rates & policies for more details. Since you are looking at laminators, you already know all the time- and inventory-saving benefits of having an in-office laminating system. Fellowes has designed a laminator with durable, intelligent construction intended for professionals, yet it's easy to use at home, in offices, and in schools. The Fellowes SXL125 hot/cold system laminates your photographs or important documents along with dozens of other projects, accommodating items up to 12 inches wide. The "ready" lighted indicator and easily adjustable temperature controls allow for fine tuning and variances in laminating thicknesses, handling up to 5 millimeters. The advanced design uses both hot and self-adhesive laminating pouches to permanently protect your documents. 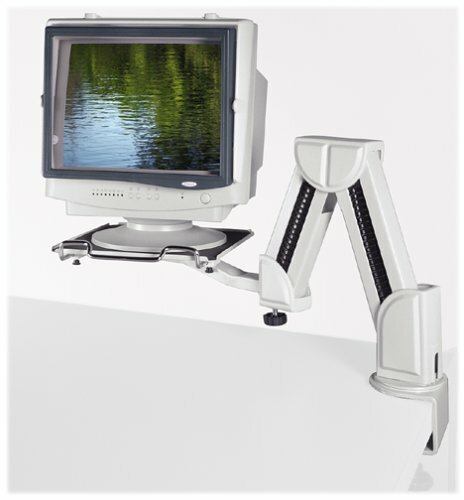 The dual support arms extend beyond the unit to prevent documents from bending when leaving the machine. The P-700 paper shredder from Fellowes helps guard important personal or business information from theft. 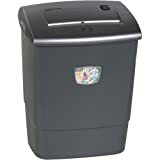 This useful paper shredded comes with its own waste container and has a small opening in front so you can see when the basket is full, helping to prevent paper jams. A 9-inch entry width easily handles letter and legal sized paper, up to 9 sheets of which can be shredded in a single pass. With Fellowes' Powershred cutting system, the P-700 easily handles paper clips and staples without damaging the shredder, and should a problem occur, the reverse feature will simply spit the offending object back out. Shred speeds are as fast as 14.8 feet per minute, each sheet being cut into 1/4-inch strips. The auto start/stop feature automatically shreds inserted paper and has a recommended daily use of 50-75 shreds. The power cable is 6 feet long, letting you place the basket wherever is convenient, and runs off of 120V-60Hz power supply. The P-700 weighs 7.5 pounds and measures 16 by 8.5 by 19.5 inches. The P-700 also comes backed with a one-year limited warranty on both parts and labor. 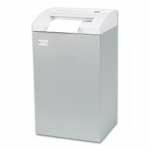 A valuable addition to any home or office, the 120-2 paper shredder from Fellowes helps guard important personal or business information from theft. With the 120-2's strip cutting method, each sheet is cut into small 7/32-inch strips and deposited into the included 13-gallon waste receptacle, which slides out for easy disposal. A 9.5-inch entry width easily handles letter and legal sized paper, up to 20 sheets of which can be shredded in a single pass. With Fellowes' Powershred cutting system, the 120-2 easily handles paper clips, staples, and even credit cards without damaging the shredder. Should a problem occur, the reverse feature will usually spit the offending object back out. When full, an indicator light comes on, letting you know to empty the basket. The auto start/stop feature automatically shreds inserted paper when in auto mode and has a recommended daily use of 200 shreds, or up to 4,000 sheets per day. The PS80C-2 paper shredder from Fellowes helps guard important personal and business information from theft. 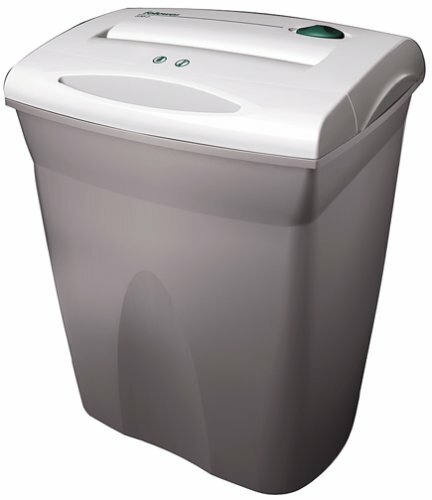 This useful paper shredded comes with its own waste container and has a clear panel in front so you can see when the basket is full, helping to prevent paper jams. A 9-inch entry width easily handles letter and legal sized paper, up to eight sheets of which can be shredded in a single pass. With Fellowes' Powershred cutting system, the PS80C-2 easily handles paper clips, staples, and even credit cards without damaging the shredder. Should a problem occur, the reverse feature will usually spit the offending object back out. With the confetti cutting method, each sheet is cut into small 5/32-by-4/5-inch pieces for extra security and smaller waste size. The auto start/stop feature automatically shreds inserted paper when in auto mode and has a recommended daily use of 50 to 100 shreds, or up to 800 sheets per day. Speeds are as fast as 14 feet per minute, while the motor runs off a 120V-60Hz power supply. I've done some research and am planning to buy the Fellowes PS80C-2 Shredder and noticed that Amazon sells an "Office" version (model #36180) and a "Deluxe" version (model #36180-02).The "Office" version was first available at Amazon in 1999 and the "Deluxe" version was first available in 2002. I was curious of the difference between the models since there is a $20 difference in price (the Deluxe version being more expensive) so I called Fellowes directly .The Fellowes representative was unaware of any differences and stated that they are the same model.They do not sell a "Deluxe" model with a model #36180-02. 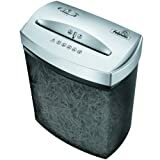 I noticed that one of the Amazon reviewers for the "Office" version stated that Amazon had the wrong photo posted for the "Office" shredder.This appears to be correct as the photo of the "Office" shredder (model #36180) on other web sites (including Fellowes) is what Amazon has as the "Deluxe" shredder.Do yourself a favor and buy the "Office" version andsave yourself $20. Well, at the end of the day, it's just a shredder.But make the wrong purchase, and you'll never use it. This shredder does what it advertises, which is, it makes confetti of papers containing sensitive material.But what makes this shredder worth the money is that it makes confetti with no drama.Let me explain.The motor is strong, and it can handle a good number of sheets of paper (more than 10) at once without jamming.It will handle this stack even if you put the paper in corner first; the motor just keeps churning.This is important if you have a bunch of paper to shred and you just don't want to pay that much attention to how you load the paper on top. The motor does not have a tendency to overheat.Once again a good thing if you have lots of shredding to do.The confetti cut does save space, so you empty out the bin alot less than a strip shredder and it takes up less space in the garbage bag.You don't have to remove the motor to empty the bin, and because the bin is enclosed, much less nasty paper dust escapes into the air. Overall, it does what it's suppose to do.In my book, that's a good thing for a shredder. I was long overdue to upgrade my home office shredder, and the PS80C-2 fit the bill very well. My primary complaint about my old shredder was that the entire head unit had to be lifted off the basket when emptying it.Not only was it cumbersome and heavy, it would inevitably flick shreddings everywhere.So, my criterion for the new shredder was that it have a pull-out basket with no need to remove the head unit.The PS80C-2 does just that;plus, you can fit a standard 13-gallon kitchen trash bag into the basket, so the ease of emptying and risk mess is further minimized.Finally, it also has a safety feature that prevents the shredder from working if the basket it not all the way in.So, you don't have to unplug it from the wall each time you empty it. As for shredding performance, it lives up to the promised 10-sheet capacity with no problem.How nice is it to take the daily crop of junk mail and throw it in unopened?This little wonder saves time that way.Plus, it shreds staples, small paper clips and credit cards, too.I haven't tried it with CDs, but I'll bet it would handle with ease.Also, it's relatively quiet compared to other shredders with a humming motor sound compared to my old model's high-pitched griding. Lastly, it's got a contemporary look that matches the graphite/silver color scheme of any new Dell PC. A very nice buy for home office use. I've been using an inexpensive cross-cut shredder for a little over a year.The thing was noisy, had difficulty with two sheets of paper, a real pain to empty.I'd end up with confetti all over the floor. 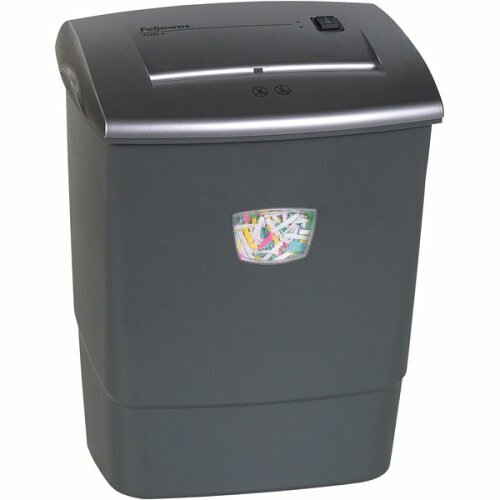 This convenient shredder guarantees the security of your documents by quickly reducing them to 1/4-inch-wide strips. The Fellowes S-50 paper shredder is able to process 140 sheets a day, letter size or legal size, and easily handles envelopes of both sizes. Seven sheets can be shredded at the same time, and the automatic stop-start feature allows you to feed them in with one hand while attending to other tasks. 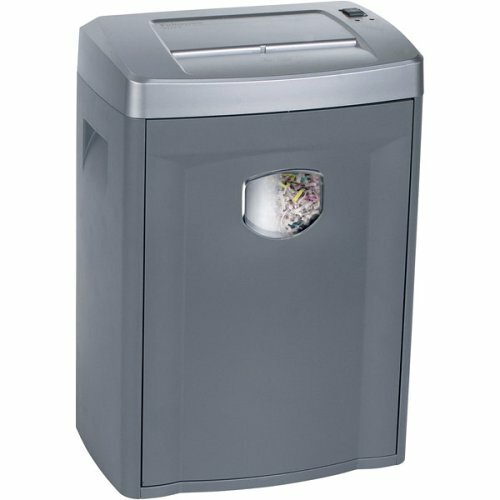 Be safe with your home or business documents when you use the Fellows P70CM shredder. 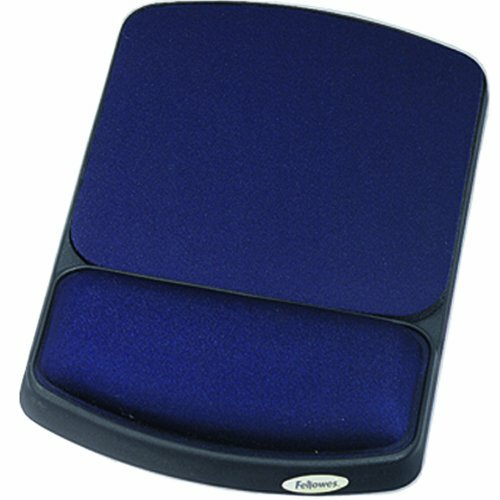 This powerful light duty machine reduces your documents to 5/32-by-1-7/8-inch confetti cut pieces. It has a 9-inch paper entry with auto-start functionality. It accepts up to seven sheets at a time to make quick work of your documents. The generous 4.5-gallon mesh basket lets you easily see when it is full. Nearly 10 million Americans fell victim to identity theft last year. The best way to protect yourself is to shred all personal information before you throw it away. Fellowes warrants the cutting cylinders of the machine to be free from defects in material and workmanship for three years from the date of purchase by the original consumer. Fellowes warrants all other parts of the machine to be free of defects in material and workmanship for one year from the date of purchase by the original consumer. I work in my computer major portion of the day and I desparately needed a wrist rest to reduce my wrist pain and avoid anything like CTS or RSI. And this mouse rest and pad from fellowes works and helps solving the problem. The wrist rest is comfortable. The sapphire blue looks good too. The main problem is with the size, since this is too small. But if you remove the bottom pad (which is easily removable), you get the space you need as you can move the mouse pad and the wrist rest anyway you want it. Overall, this wrist pad serves the purpose.